Aquatecture | Monetti Custom Builders & Aquatecture Associates, Inc.
John C. Amelchenko and Gregory L. Cox, principals of Aquatecture Associates, Inc. Architects and Planners bring their experience and full-service architectural talents to waterfront architecture and planning. The multifaceted design firm combines a unique vision of what architecture can be when harmonized with first-rate economic planning principles. Aquatecture recently rehabilitated an 85-year-old former firehouse into its new corporate headquarters. Since completion, the firm has received numerous city and state awards for their historic preservation. 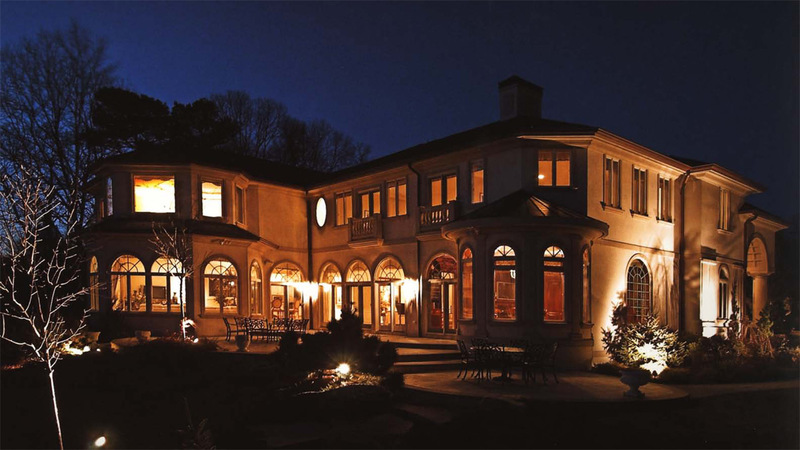 Robert L. Monetti, owner and operator of Monetti Custom Builders is a third generation custom home builder who brings his family’s impeccable 60-year reputation for excellence to the field, combined with many years of practical experience and incredible attention to detail. This award-winning builder is also an active member of the “New Jersey Shore Builder’s Association” and N.A.H.B.’s exclusive “Builder 20 Club.” Monetti strives to stay ahead of current building techniques and design trends by attending nationwide custom building symposiums and devotedly participating in seminars at the N.A.H.B.’s national show in Orlando, Florida. It becomes immediately evident when entering or approaching any Monetti-Aquatecture showcase home, not only the superiority of the product, but by its creative design and planning solutions coupled with the unsurpassed execution of interior detail.